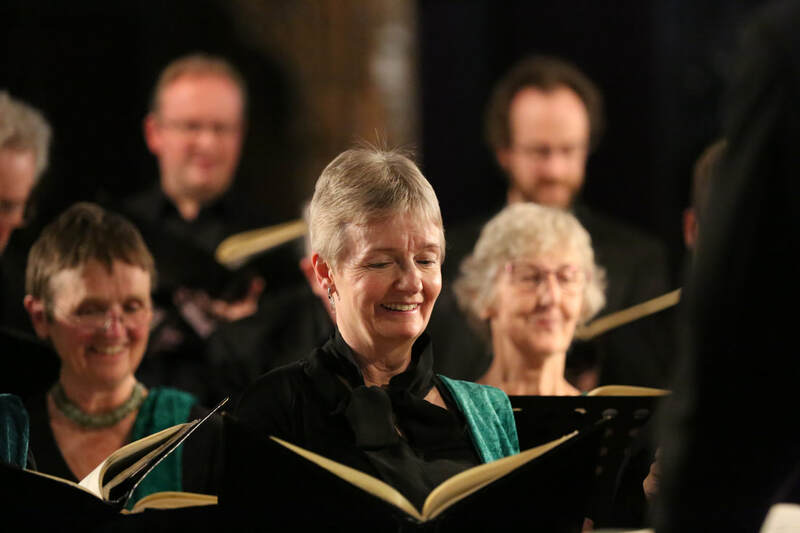 Enquire today about joining the choir and becoming part of the team. As vacancies in the choir arise from time to time, we are always delighted to hear from singers who would like to audition to join us. If you are successful but there is currently no vacancy for your voice part, you will join us as a reserve singer. Spring 2019: Currently we have vacancies for one tenor and one bass, and reserve singers in all parts. If you would like to find out more information, please contact our membership secretary Philippa Harris by calling 01223 844513 or by email. The choir rehearses on Wednesday evenings in term time, in the chapel of Churchill College, off Storeys Way, Cambridge, preparing for each pair of concerts. We ask members to commit to singing in both venues for each concert to ensure consistency of sound and interpretation. Membership is by audition every three years. This involves preparing a short self- selected piece to sing, and an exploration of scales, tone and aural ability. A good level of sight-reading is required so rehearsals can focus on sound and interpretation. Music making is a huge part of choir, but friendships have also been an important part of NCS to me and I feel I have made many friends over the years. We are very keen to recruit to our reserves list in all voice parts. Reserves help us out for individual concerts and their associated rehearsals when members are unable to sing, or when we need larger forces. Reserves do not pay a subscription. If you would like to find out more information, please contact our membership secretary Philippa Harris by calling 01223 844513 or by email.